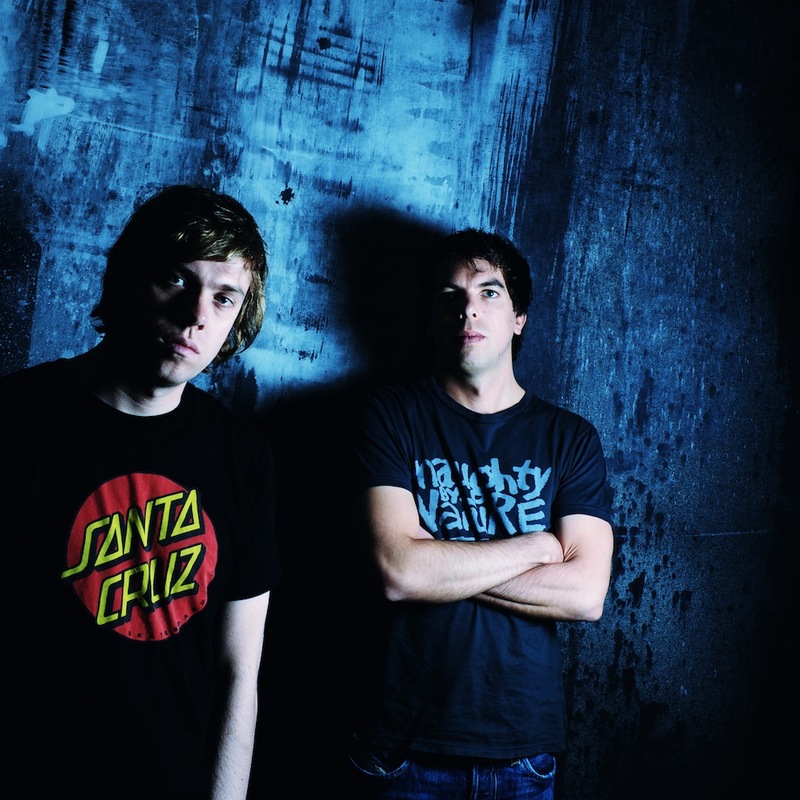 Paul Baumer of Bingo Players loses his battle with Cancer…. 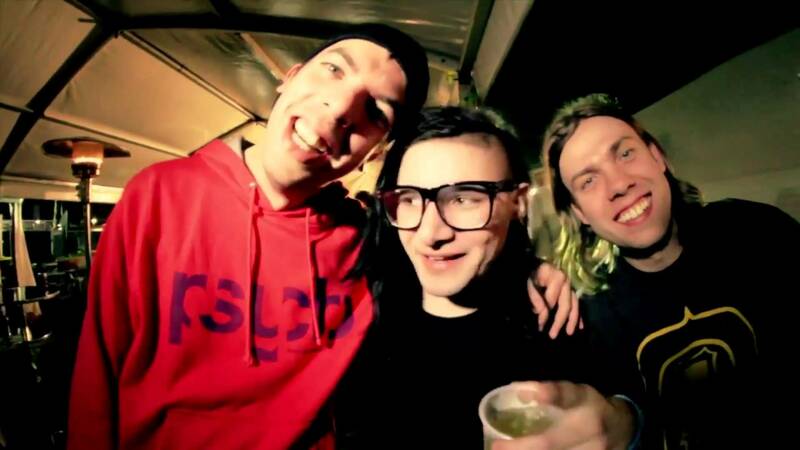 After spending almost almost all of 2013 battling cancer, Paul Baumer of the Bingo Players died last night. Keeping the illness on the D/L, they stayed in the studio to focus on new music and let Paul run their new record label Hysteria Records. Everyone here at Hy-Tekk Productions sends their condolences to his family and friends. He will be missed greatly.